SS Rajamouli's Baahubali: The Conclusion is seven months away from its release but the craze for the fantasy epic has reached an all-time high. The hype for the film is evident in Telangana's Krishna territory, where the rights for the film have been sold for a record price. Sources have revealed that the Krishna theatrical rights of the film have been sold for a massive Rs 8 crore. The rights have been acquired by Telugu superstar Akkineni Nagarjuna and national award­ winning ­producer Sai Korappati. 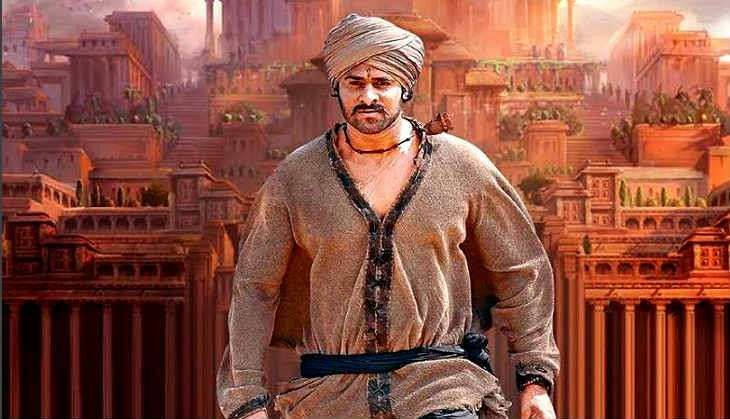 The Krishna theatrical rights of Baahubali: The Beginning was sold for Rs 6.80 crore. Meanwhile, Nagarjuna's upcoming film under his home banner, Nirmala Convent is slated to hit the screens soon.